My goodness can you believe its December next week????? honestly 2017 has whizzed by!. 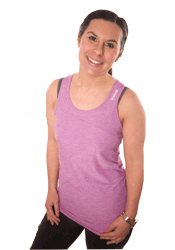 I am busy working away on our January class programme, so will be releasing news of that soon!. 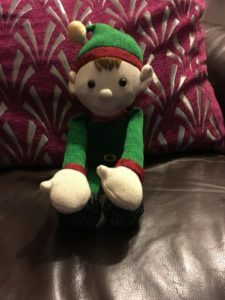 Throughout December , we have a VIP joining us for some of our sessions , all the way from the North pole – its Elf-Aba Elf! , he’s very excited to meet you all. 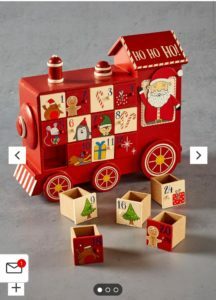 You will be able to follow along on Elf-Aba and I’s Christmas adventures on our blog – http://littlemis-fit.co.uk/blog-posts/ aswell as our Facebook page – www.facebook.com/lilmisfit1 and Instagram page – @littlemisfitjojo. If you are not already following us , please do so you can follow along on all our festive fun! . 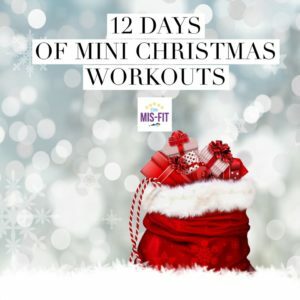 I will also be running my annual 12 days of Christmas workout aswell as a special 12 days of Christmas Yoga – I have some very special guests helping me with this one!. so you do need to be following us to join in those too! 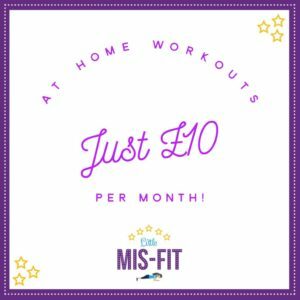 I am also running a couple mini Small groups – a Fat burning one and a Pilates one . These are also brilliant taster sessions, if you have contemplating trying one in the past , but for what ever reason have not been able to. Our regular Small group programme will be back in January . As its just 3 weeks this time, there will be no fit test (ha ha I can hear the breathes of relief , from thos of you who have been there and done that!). Instead we will have 6 intense workouts and the nutrition guidelines to help you keep some balance in the lead up to Christmas week!. 6.15pm-7pm @ Tesco Community Room, Tesco. This one is perfect , if you are already frazzled about the festive season and want to just come to and find a little calm in your week. Stress and tension plus all that Christmas shopping can cause knots and tight/sore muscles, so this class will help stretch you out and help release that stress and tension from the body . A little 45 minute time out – you will feel so much better afterwards!